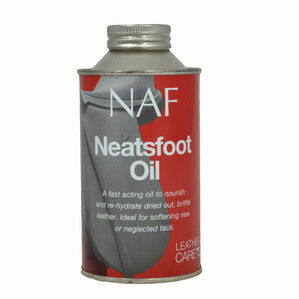 This cod liver oil from NAF is rich in omega 3 and 6 fatty acids which are renown for their fantastic health benefits. 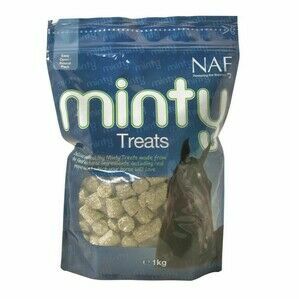 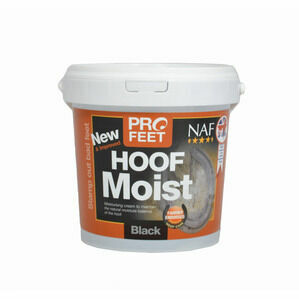 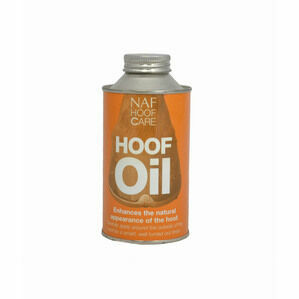 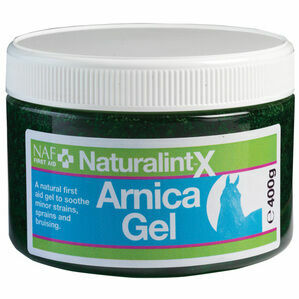 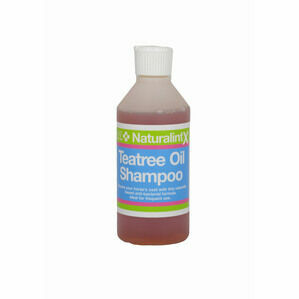 There is also evidence that this can help with joint health, immunity and a shiny coat.  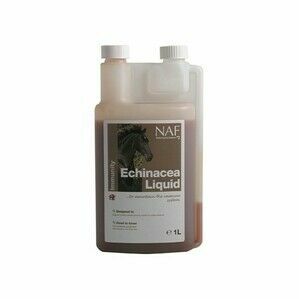 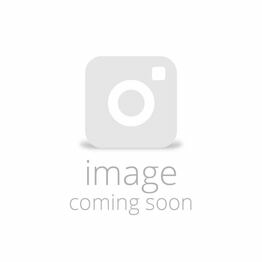 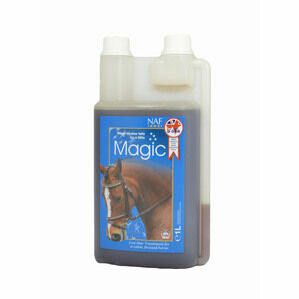 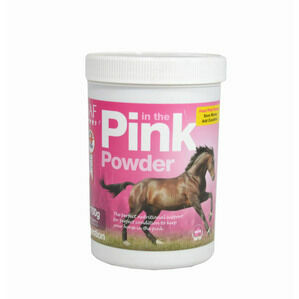 This formula can be used for horses which offers superior quality.